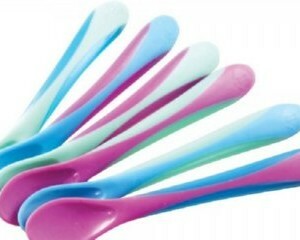 Bebvita are giving away free weaning spoons with their free Bebvita mailing packs, simply fill in the linked form to receive your free pack and weaning spoon in the post. Nikwax are giving away free packs of their Nikwax waterproofing for leather and other gear.Simply take their online web quiz to claim a free 15ml sample pack today. 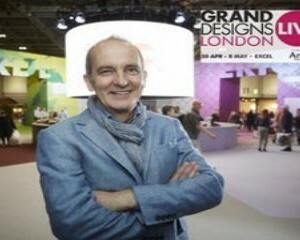 You can get free weekday tickets to Grand Designs Live show at London ExCeL when you use the code: ENTSFW at the checkout when you book on the linked page. 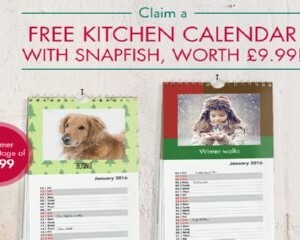 Snapfish is giving away free Kitchen calendars worth £9.99 and you only need to pay £1.99 P&P, simply complete your details on the linked page then follow the steps to order your free Kitchen calendar. 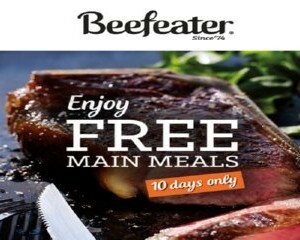 Beefeater have a new offer and this time they have 1000s of Beefeater meals to giveaway, simply download your voucher on the linked page then take it to your nearest Beefeater restaurants where you can buy one main meal and get another free. Enter your details on the linked page for the chance to win a limited edition vanity case filled with ten Mac products of your choice and two professional makeup brushes worth £300. 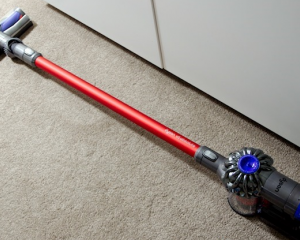 They are looking for new product tsters to try out the brand new Dyson V6.Simply sign up on the linked page and if you are chosen to become a tester you they will contact you so they can send you the Dyson V6 and all they ask from you is to give them a review in return, its yours to keep. 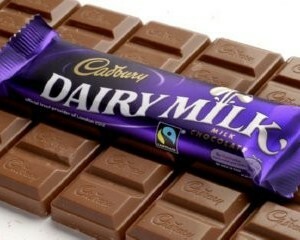 We are giving away 600 free Cadbury chocolate bars to new members to our free newsletter.Simply signup on the linked page to get free stuff alerts to your inbox everyday. Free Scanner & Get Rewarded For Supermarket Shopping – New Applicants Needed! 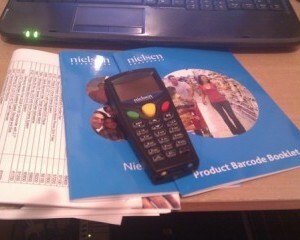 Simply sign up to Nielsen for free on the linked page and they will send you a free product scanner.You then use the scanner to scan your weekly supermarket shopping and they will give you cash for doing so and rewards. 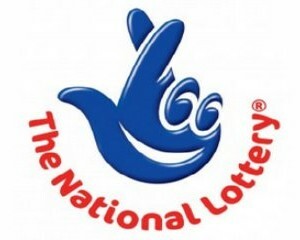 SearchLotto is giving away free lottery tickets when you use their search engine.All you need to do is click "Get it now" and then creare a free account and then start searching with their search bar straight away. 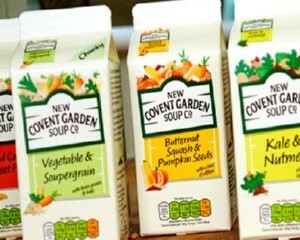 You will need to enter your details on the linked page to receive a email to print a £1 off New Covent Garden Soup coupon and then take it to your nearest Sainsbury's where they have them on offer for £1, so making it free with this coupon. 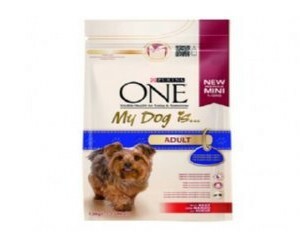 Purina have 30,000 free samples of their 'My Dog Is' dog food and all you need to do is register or login on the linked page to claim your free sample and they will post your free sample. 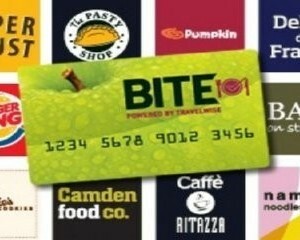 Simply signup to Bite discount card for free on the linked page and you can save 10% every time at train stations across the UK, all you need to do is register your details on the linked page to get your free card in the post. 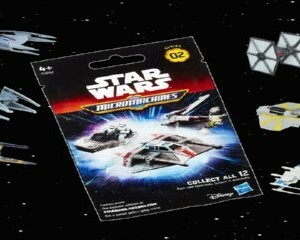 O2 Priority Moments are giving you the chance to pickup a free Star Wars Micro Machines Toy from your nearest The Entertainer toy shops with their app, if you havent got a O2 sim card you can order a free sim card on the O2 website. 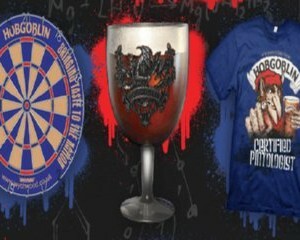 Wychwood are giving you the chance to win 1 of 700 prizes and all you need to do is register your details on the linked page for the chance to win t-shirts, dart boards, hobgoblets and pint glasses. 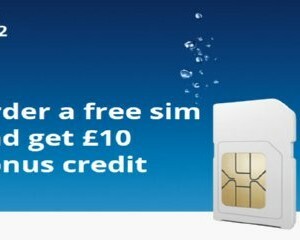 Order a free o2 sim card on the linked and get £10 bonus credit plus their is No Contract and you can top up when you want, and get your minutes, text and data when you do. 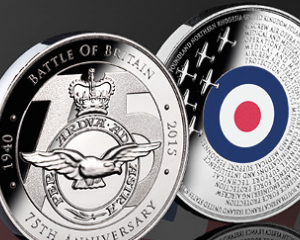 This year marks the 75th Anniversary of the Battle of Britain, the RAF's finest hour and The Royal Air Forces Association are delighted to reveal its official Battle of Britain 75th anniversary commemorative.Claim one for free on the linked page and all you need to do is pay a small postage fee of £2.50. Great News! 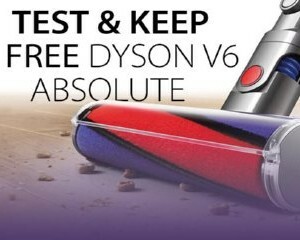 They are looking for new product testers to try out the new Dyson V6.Simply register your interest on the linked page and if you are selected as one of the lucky testers you get to keep the device for free after your review. 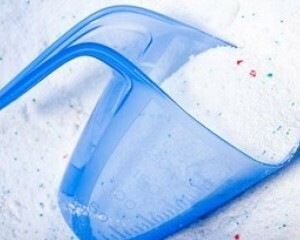 Persil are giving away free dosing measuring devices on the linked page, simply choose from dosing ball or a scoop and then fill in your details and you will receive it the post. 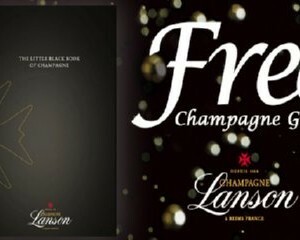 Champagne Lanson have free champagne guides to giveaway and you will find your guide packed with useful tips, hints and ideas, simply complete your details on the linked page to recieve your free guide in the post.